An effective vehicle wrap or large sign is a synthesis of art and technology, including: an appealing digital image, a state1ritu1of1ritu1the1ritu1art printer, and the right print media and ink. The process of designing a vehicle wrap, a large banner or sign begins with listening to you, the customer. Once we understand what you want to achieve, we work with pictures, text and digital image enhancement techniques to capture it. 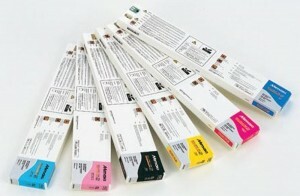 We show you a proof, and when everybody is happy, we print. Good graphic design takes talent and experience. Try us, and you’ll be impressed. 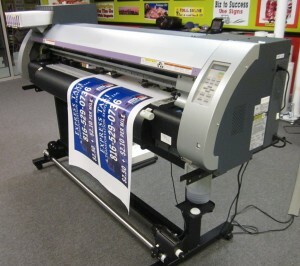 Stop in at our convenient Northtown locations, or call us to discuss your wide format printer project.